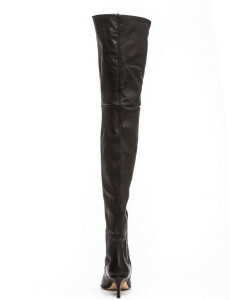 Harris thigh high boots in black leather. 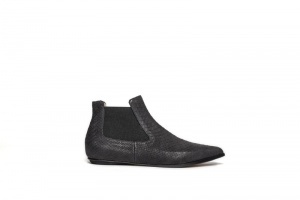 Eijk shoes are Dutch Design and are produced in Italy by artisan small-scale shoe makers. 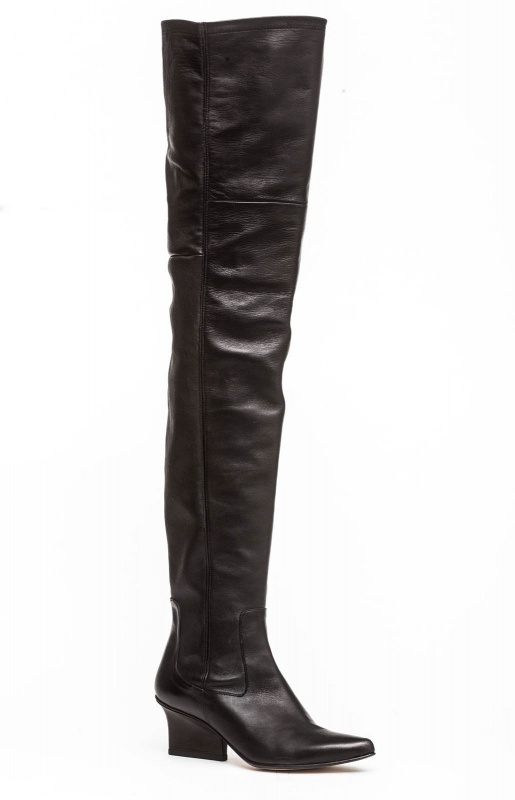 With 6cm high heels and the high shaft, these boots are sophisticated, yet comfortable! 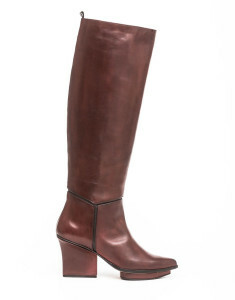 These boots are made from a soft leather on front part and of a stretch leather at the back part. This gives the boots a really cool pant look. Together with the distinguished Eijk heel, you will rock all day long. The Eijk heel is made to give your feet extra support in the length of the feet. With a cool and edgy look at the side and a stiletto heel view at the back. 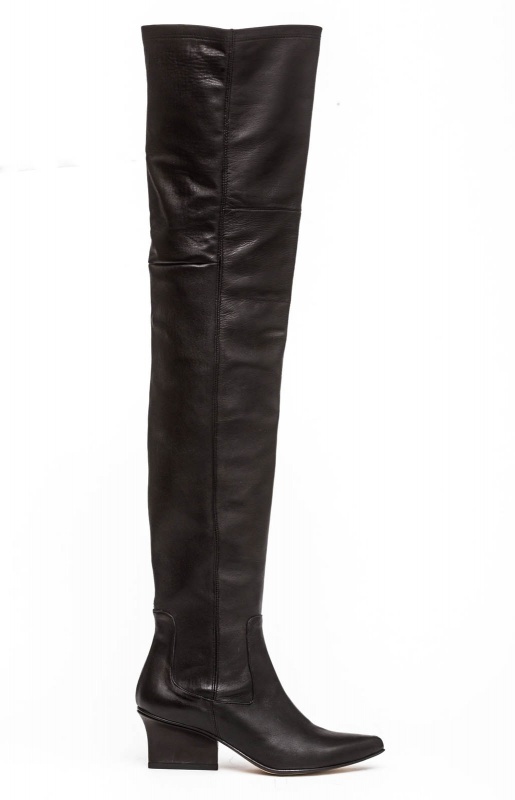 Put them on and experience the comfortable feel of these boots. You want to wear them everyday!